One may wonder as to why our faces hurt so bad around here at Little Bird Marketing, but it only takes one quick gander onto social media to explain this seemingly strange phenomenon. 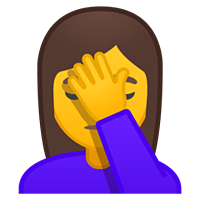 You see, the sheer amount of face-palm-worthy social media mistakes we witness businesses make on a daily basis has created quite the painful office ritual. This is all to simply say that if your business is on social media (and by golly it better be!) and you are unsure of your social media marketing strategies, you are playing a very dangerous game indeed, dear friend. But have no fear! If you are nervous that your company may be adrift in the vast, treacherous sea of social media marketing we are here to throw you a line. 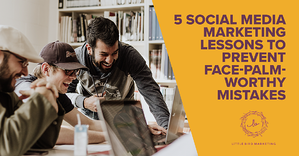 Here are five social media marketing lessons to help your business get its social media game on point. Let's begin by setting the record straight and pour a little out for our dear friend, Zig Ziglar (may you and your sales techniques rest in peace). The days of SELL, SELL, SELL have come to a close (!) and the new age of content marketing has begun. So what does this mean for your social media strategy? Well, simply put, stop creating social posts that come off as self-promoting, sales-y, product featured spam. Pumping your products and services down people's throats is not only going to come off as annoying, but unprofessional in this day-and-age. The point is to provide customers with curated content that is specific to them so they recognize your brand as helpful a resource as opposed to a faceless, blood-sucking, money hungry business looking to do nothing but sell. Of course, this all begins with truly knowing your ideal buyer. Social media has become one of the biggest driving forces for building awareness and influencing decisions in the entire world. Whether it is for an individual or a business, social media marketing helps you get exposure, and it is this exposure that either makes or breaks your brand's success. With this kind of power, it ultimately begs the question: why would any business think it is a good idea to let someone such as the company's new bespectacled hipster schlep of an intern take the wheel on their social media strategy? All too often businesses treat social media as an after-thought and delegate it as such. But when this happens, face-palm-worthy mistakes occur. "Ghosting" may at times be an advantageous social dating strategy, but it surely has no place in your company's social media strategy. This is to say, your business should not be playing its customers hot and cold with infrequent, spontaneous social posting. Your business is not Tinder; inconsistent posting has consequences. Don't give your brand's loyal followers a reason to "swipe left" on you. In other words, if you set up your business presence on Facebook, Twitter, Instagram, and YouTube, yet you never post anything, you may find that the dedicated following you once had has now gone and moved onto to bigger and better things (i.e. brands providing them with consistent, valuable content). A major part of managing successful social media accounts for your business is having consistent content posted on a regular basis. But all too often, brands face issues with their posting consistency. If this sounds familiar, don't worry. This problem can be quickly and easily alleviated by setting up a social media scheduling system that helps you designate what you post and when. There are quite a few out there including well-known ones such as Hootsuite, Buffer, and CoSchedule. At Little Bird Marketing, we personally love using Hubspot as our content management system - check it out for yourself! Your ham sandwich may be delicious, and surely it is, but unless you're in the food business (or some permutation of it), the Instagram photo of said ham sandwich you posted during your lunch break most likely has nothing to do with your company. Before your company begins trying to build a social media presence, you want to make sure you clearly define your brand's goals and what type of audience you are looking to attract on social media. 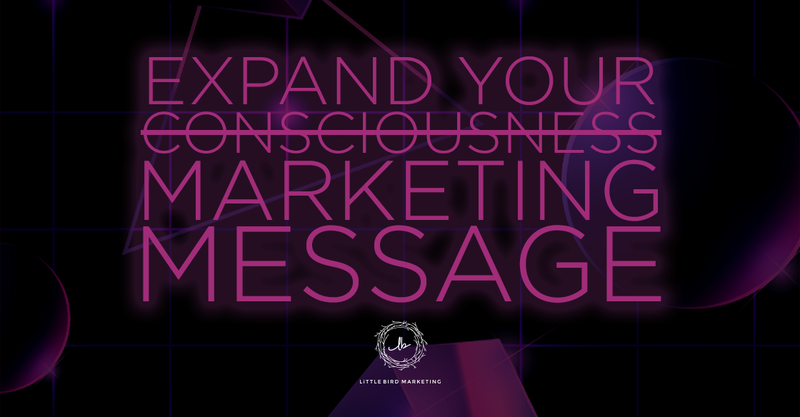 By defining your ideal audience you will give your marketing strategy parameters to work within and hone the type of content you are using to engage and guide your customers through their buyer's journey. If you were in the business of making gelatin and there was a jangelaphobia (fear of jello) convention coming to town, would you spend all morning setting up shop to sell your beautiful gelatin wares to a group of people who have condemned all things gelatinous? Heck no! You know that's not where your gelatin-loving customers are going to be. So why would you work hard creating the perfect social content to post on social platforms that aren't relevant to your target audience? Many businesses make the common mistake of setting up a social media presence on every social platform available because they believe all platforms are one and same. But, this is far from the truth. While social media platforms have quite a few similarities, each platform is unique in its own way and draws certain types of audiences. Success with social media marketing often involves having a multi-channel social media strategy, but just remember it comes to back to quality over quantity. Focus on where your audience is, not where others are. At the end of the day, companies and brands mess up on social media all the time, but we know stuff happens. It is how we learn. However, it is ultimately up to every business to take ownership, mitigate their errors, and learn from their face-palm-worthy mistakes. Learning these five social media marketing lessons is a great start. 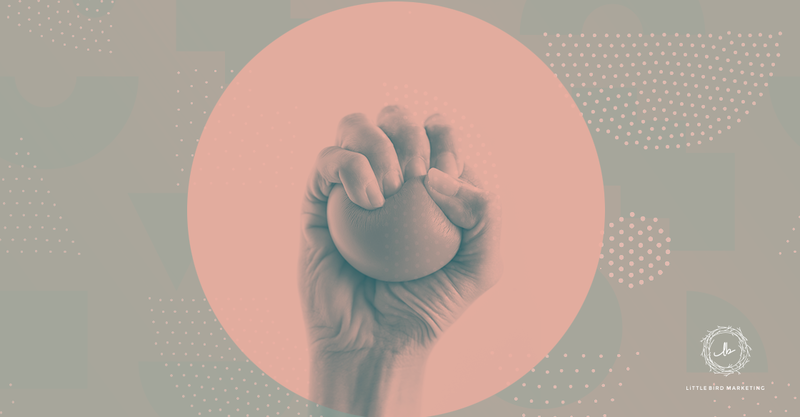 If you're still wary of embarrassing yourself on social media or just want some more great advice check out our free guide: Priscilla's Top 10 Ways to Crush It on Social Media.